It’s fair to say that since his arrival at Rangers in November, Sone Aluko has rarely been far from the headlines in the world of Scottish football. 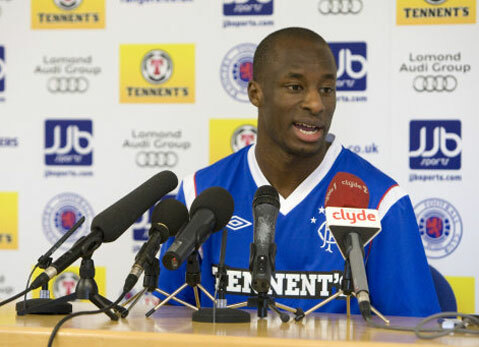 Even before his arrival, Aluko was surrounded by controversy as rumours flew around the Scottish media world that the former Aberdeen star had paid for his move to Rangers out of his own back pocket. Whilst there was conflicting reports over that, most Rangers fans including myself were pleasantly surprised to see Aluko at the club. Yes, it was a gamble that was being taken by manager Ally McCoist, but on a personal level, I always rated Aluko at Aberdeen. His trickery and eye for goal was impressive; but others did label him as lazy and inconsistent. Having lost Steven Naismith to injury a few weeks earlier, in a match against Aluko’s former club Aberdeen, McCoist recognised he needed someone to give his team the energy and drive that Naismith had provided in the first few months of the season. Whilst Aluko was and never is going to be a like-for like replacement for the Scotland star, everyone associated with Rangers could clearly see that since Naismith’s injury, the Ibrox side had been extremely sluggish and devoid of ideas. Three days after signing, Aluko was thrown in from the start against Kilmarnock, where he showed in glimpses what he could bring to the team. During the first half in particular, he attacked the Kilmarnock defence and just before half-time was arguably denied what looked to be a stonewall penalty. However, he was to play a significant role in handing Kilmarnock a 1-0 victory and condemning his new side to their first SPL defeat of the season. 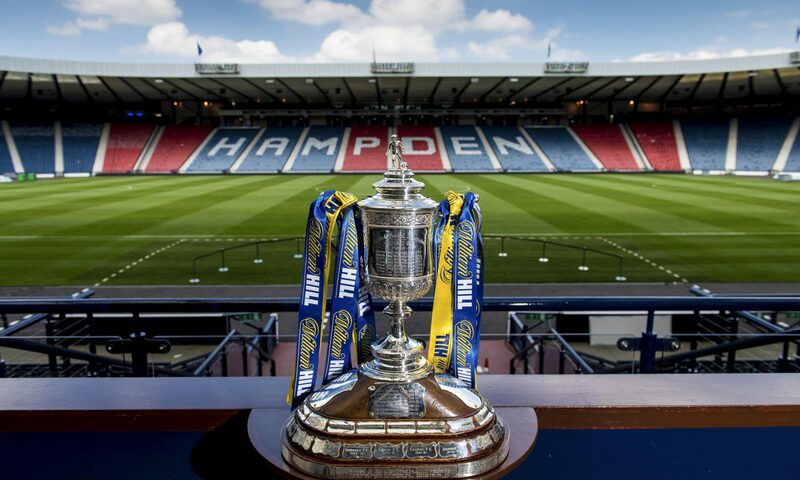 As Kilmarnock put the ball back into the box, Manuel Pascali headed home from what looked an offside position, but infact Aluko had failed to rush out the box along with his teammates, therefore the goal stood. This spoiled what was otherwise a very good debut by Aluko. The following week against Dunfermline, the Englishman was yet again at the centre of the action. He showed in patches what he could bring to the Rangers team over the course of the season. This was shown when he attacked the Dunfermline defence and won a penalty which was duly converted by Nikica Jelavic. However, after the match Aluko was found guilty of diving to win that aforementioned penalty and was banned for Rangers next two games. Despite Rangers winning their next two games, Aluko’s absence was keenly felt. Against Hibs and Inverness respectively, Rangers were once again devoid of ideas and energy just as they had been before Aluko’s arrival at the club. The match against Terry Butcher’s men was torturous viewing and Rangers really got out of jail with a winner from Kyle Lafferty in the 83rd minute. Already Rangers fans could see that Aluko was a big player for them in an attacking sense. I don’t wish to gloss over the Christmas period defeats to St Mirren and Celtic that Rangers suffered, but in these games avoidable red cards and errors in defence were the reasons for Rangers surrendering their lead at the top of the table. Once again though, Aluko showed that he was just about the only player in the Rangers team with perhaps the exception of youngster Gregg Wylde that was willing to run at opposition full-backs. Indeed, his cross in the Glasgow derby game that picked out Lee Wallace almost gave Rangers an early lead. But it has been in the first three games of 2012, where Aluko has taken his game to a new level and really stamped his influence on the Rangers team. In the first match of the year against Motherwell, Aluko scored his first goal for the club and produced an all-round display that regularly got fans out of their seats in admiration and he was a constant menace for the Motherwell defence. Next up was a tie against Arbroath. Perhaps routine on paper, but Rangers were yet to win a cup game under McCoist and needed to avoid a further embarrassment. Aluko was key to doing this and his shining moment was when he showed great skill to set up Jelavic for a killer third goal. And last weekend against St Johnstone, he was once again the key man for Rangers. He set up Jelavic for both his goals; one a bursting run into the box and the other a superb free-kick delivery. And once again he tormented the Saints fullbacks with his level of skill, pace and trickery and this made sure Rangers saw out a vital 2-1 victory in Perth. Despite a lacklustre draw most recently against Aluko’s former club, again the Nigerian looked lively and was a shining light in an otherwise dark and dank Rangers line-up. Some would argue that keeping Nikica Jelavic at the club (however unlikely that may seem), as well as Allan McGregor and Steven Davis will determine whether or not Rangers are to secure a fourth SPL title on the spin, but perhaps it’s not as clean cut as that. It’s no mean feat to endear yourself to the Ibrox faithful, yet Aluko has managed this in no time at all. He’s had little or no time to settle, and I for one believe, particularly at such a young age, that Aluko’s form could be the paramount factor in Rangers’ title hopes this season, and for seasons to come. Agree with Ewan? Got a point to make about this piece? Leave a comment below.